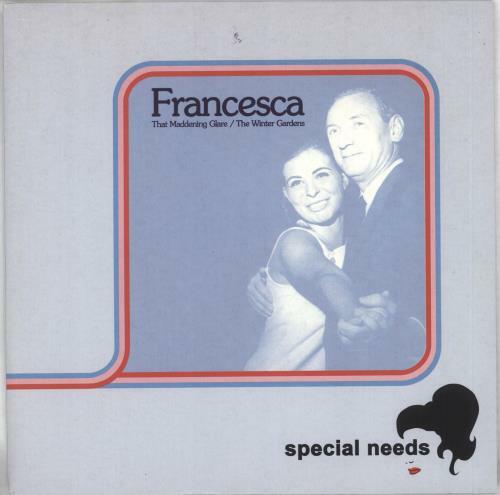 SPECIAL NEEDS Francesca (2004 UK limited edition 2-track 7" vinyl single, also including That Maddening Glare. 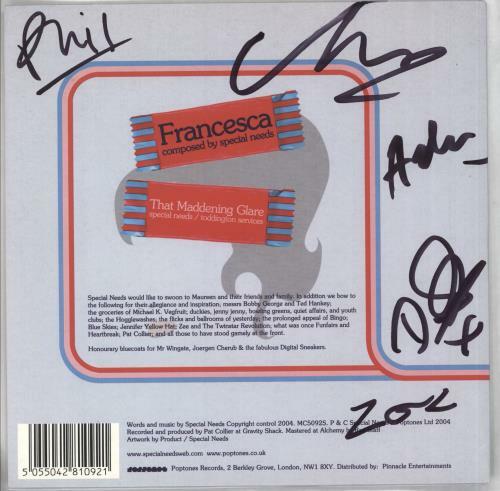 The vinyl appears in excellent condition within the picture sleeve which is fully autographed on the back MC5092S). or visit our Special Needs image gallery.